Discussion in 'User News Submissions' started by NumbLock, Sep 30, 2010. Good.iWare's popular GoodReader app has been updated to 3.0. This update has more to do with PDF annotating, but fixes some bugs as well. 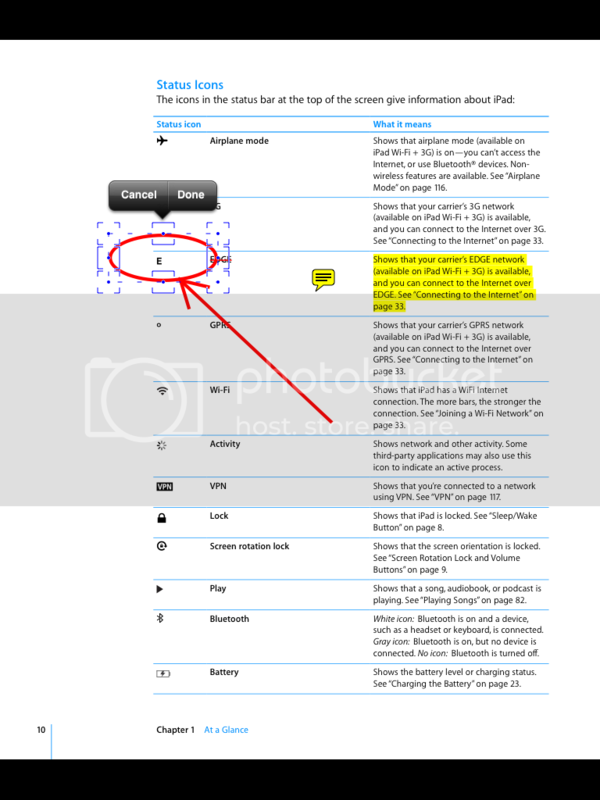 While GoodReader does much more than just view PDF files, the annotate feature is a shot across the bow of iBooks. With GoodReader's much better file transfer, organization and storage features, this writer will surely delegate iBooks' PDF tab back to one of those sub-menu features that one forgets about. One wonders if GoodReader shouldn't have been a default iPad app at launch but its good to see a small company making the iPad experience better - and turning a pretty penny as well. GoodReader is currently number three ($0.99) on the Productivity Top 100, behind only Pages and Numbers. I tried the annotate feature and found it fast and easy to use. As a heavy GoodReader user, I was looking forward to this update. funny, i dont see any update available? Maybe because I'm in Switzerland and my today is your tomorrow. i doubt that, im in the philippines. I got it, and just to clarify things. it is not an update. 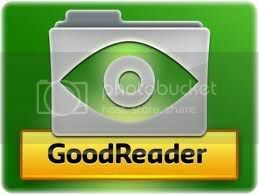 It is a new release of Goodreader for ipad with a 3.0 version. 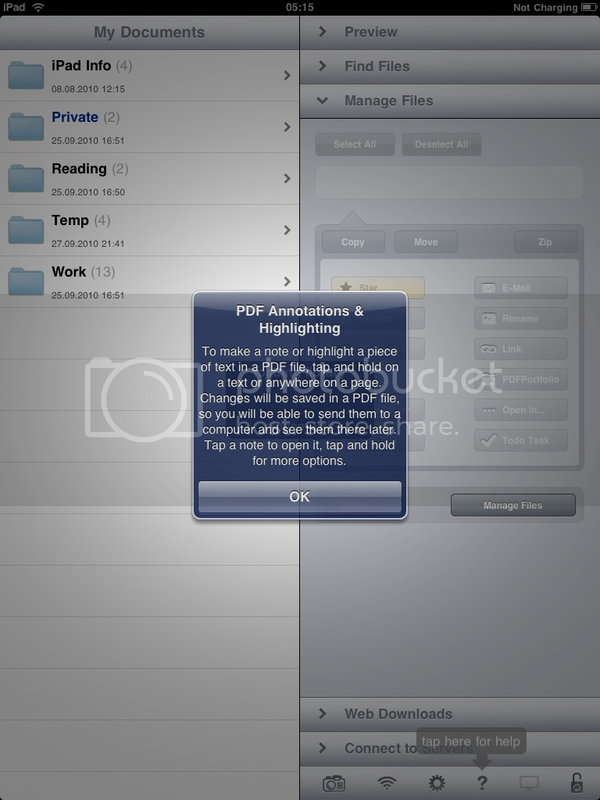 It's an excellent app and the ability to annotate pdfs has just increased it's usefulness. i agree, i've read the features. so i decided to get it. at 0.99$ it's just worth it. and i think they are planning to hike up the price. anybody interested , get one. got a question though. i was using the goodreader app for iphone and so most of the files i have are there. any easy way to transfer them to goodreader ipad app? ...only if you do not already have GoodReader. I do have it and it is a free update for current owners.